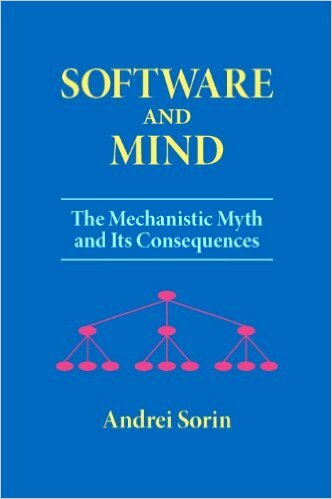 Addressing general readers as well as software practitioners, Software and Mind discusses the fallacies of the mechanistic ideology and the degradation of minds caused by these fallacies. 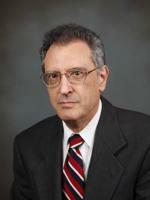 Dr. Andrei Sorin has been programming for more than forty years. He has worked on diverse types of hardware, from 4-bit microprocessors to mainframes; and he has developed many types of software, from programming tools to business systems. His research interests include application development and maintenance concepts, data management principles, and the philosophy of software.